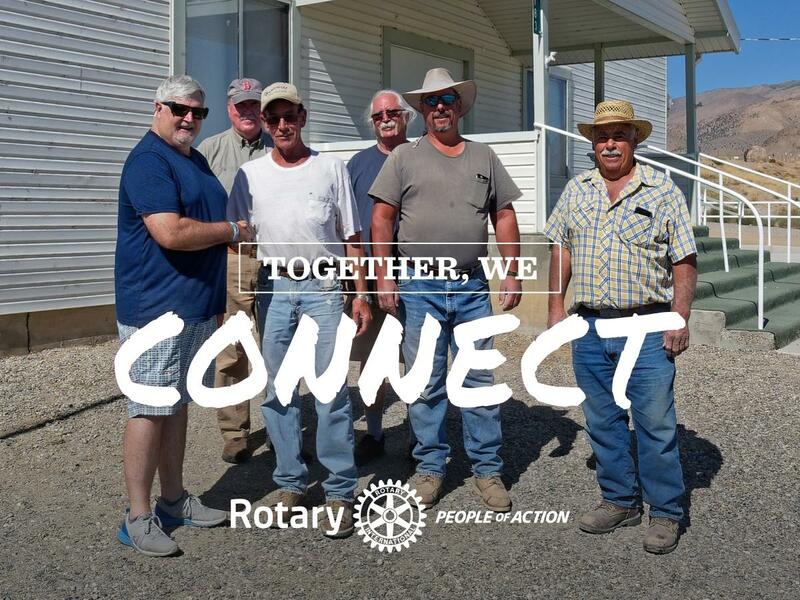 One of the coolest things we can do as Rotarians is to share a project between clubs. 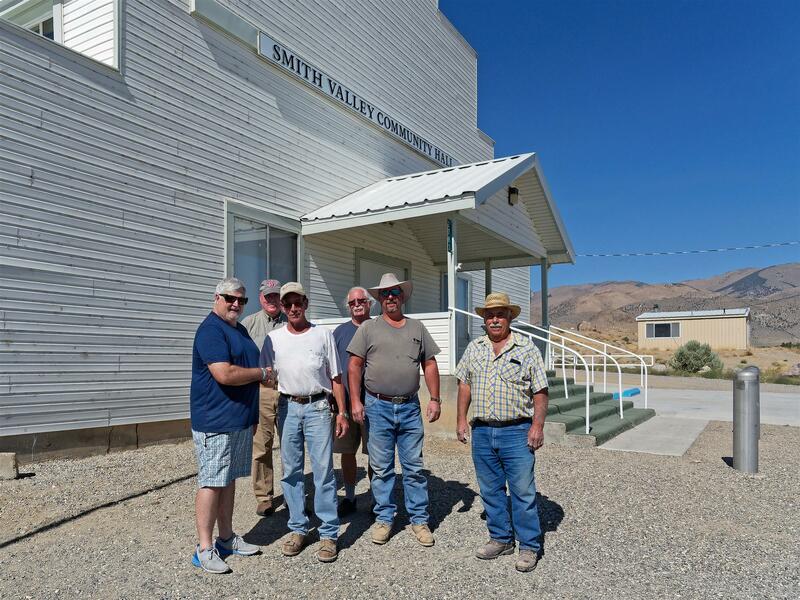 Sparks Rotary and Smith Valley Rotary have teamed up to support a summer camp for youth in the Northern Nevada area. Here’s the story. 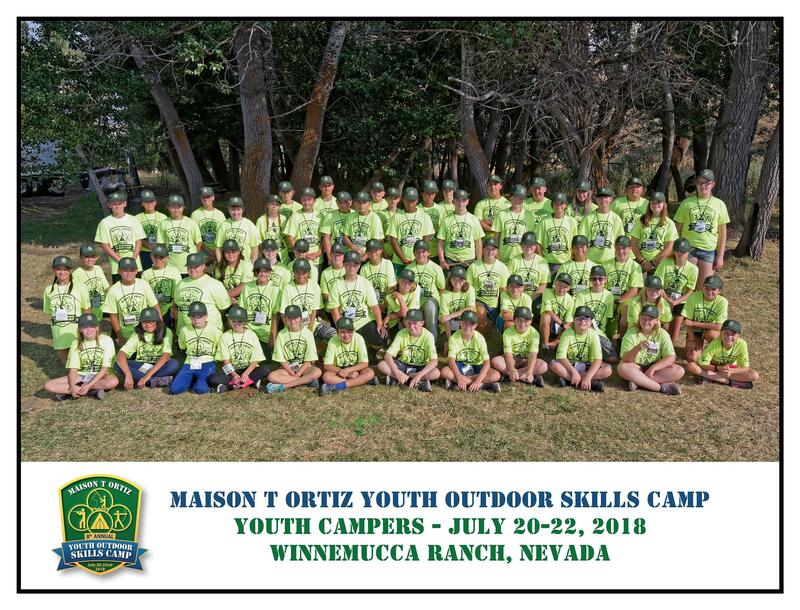 Sparks Rotary is one of the main sponsors of the Maison T Ortiz Youth Outdoor Skills Camp with many members of the club helping out as instructors and/or board members of the camp. The camp is a three-day overnight camp for youth ages 11-14 where the campers learn about Fishing, Trap Shooting, Trail Safety, Rock Climbing, Dutch oven cooking, Orienteering, Outdoor Safety and many other areas of enjoying the outdoors. 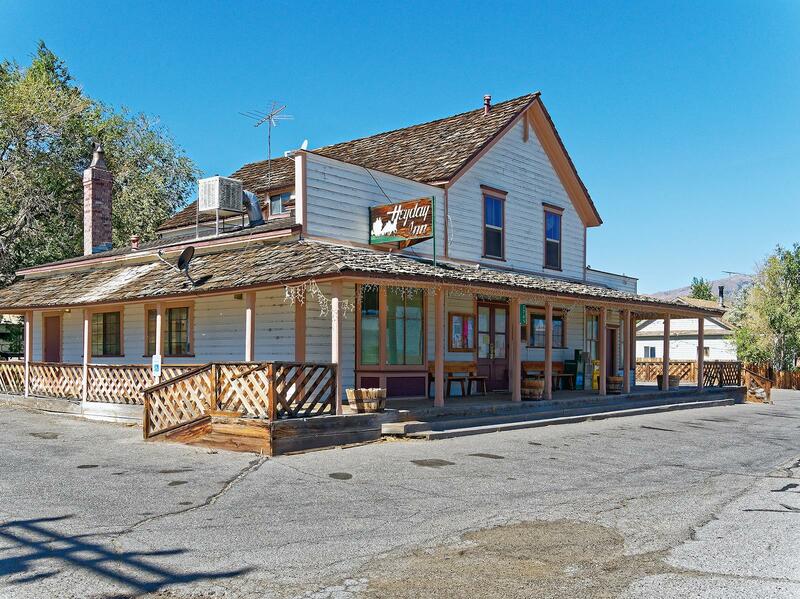 The camp is held in a beautiful area of Nevada called Winnemucca Ranch. One of the needs was that of large shade tents at various camp stations to help shade the campers from the July sun. As luck would have it, Smith Valley Rotary owns three, very large outdoor shade tents that they use for the Smith Valley Days celebration. Their members, lead by Rotarian Jerry Rosse have loaned us these tents every year for the past four years. The Smith Valley Rotarians deliver the tents, help us setup and have helped in other areas regarding camp setup and takedown. It’s been a great partnership that has created many friendships between clubs that are 90 miles apart from each other. Last week, Sparks President Mike Day and I drove to Smith Valley to return the tents. Here is President Mike Day of the Sparks Club along with Greg Hunewill, President of the Smith Valley Club. Also present were Smith Valley Rotarians Dan Greenway, Doug Williamson, Lou Chelone Jr. and Lou Chelone Sr.. They all showed up to help us unload the tents. While we were there, we decided to take a quick drive around the community. It’s pretty obvious that the Rotarians have taken over and made their area a better place. 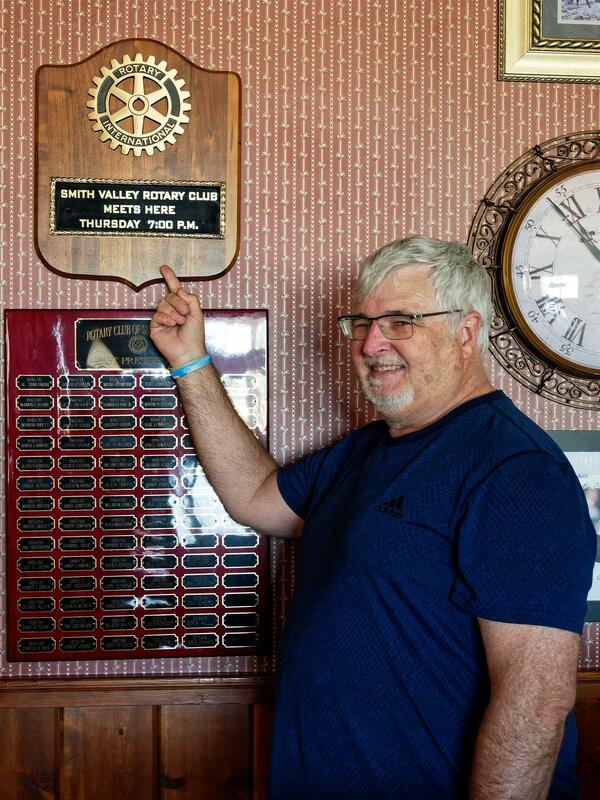 Everywhere we looked we saw evidence of Smith Valley Rotary doing good. Jerry Rosse took the time to stop by and say hi to us even though he was rushing out to Reno to meet his new Granddaughter! What a guy! Congratulations to the grandparents Jerry & Debra and the parents Brandy and Casten. Did I mention that Brandy is a member of Sparks Rotary? 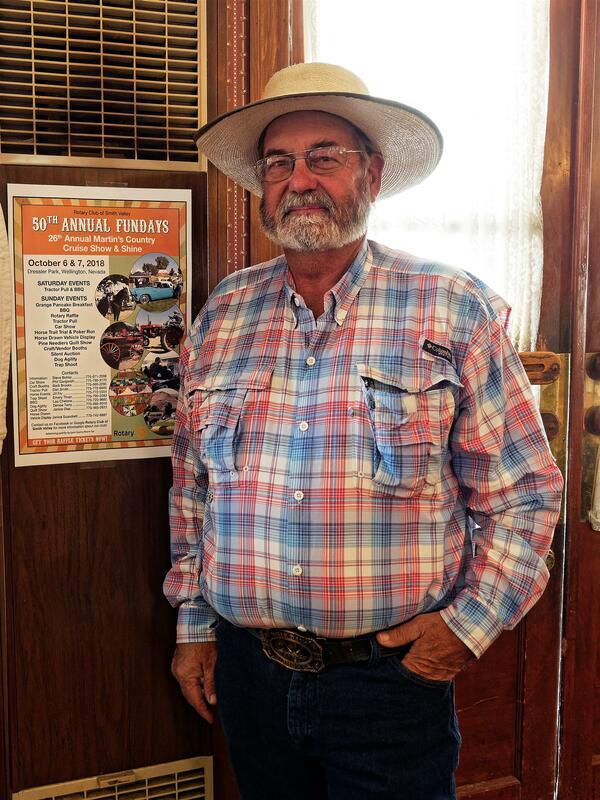 Here he is standing next to a poster for Smith Valley Fun Days. His father started this event with Rotary 50 years ago! 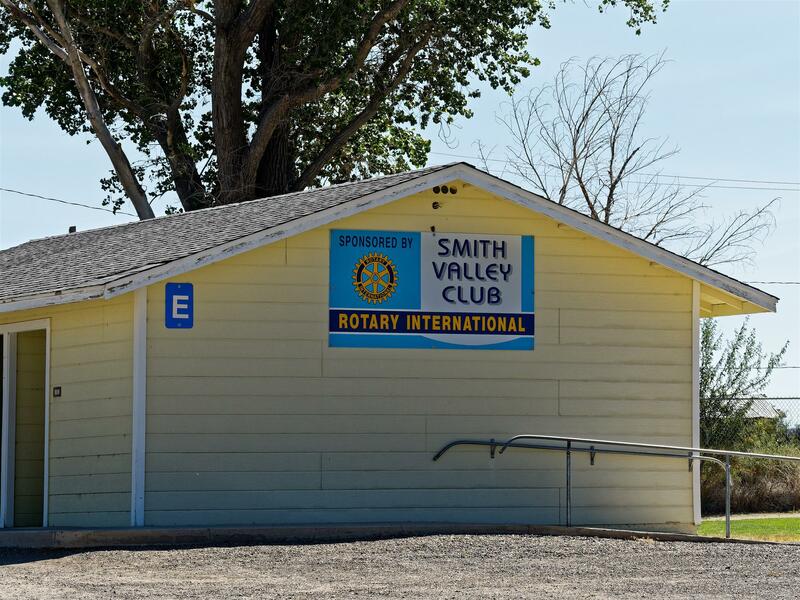 Rotary is everywhere in the Smith Valley community! Here’s where they meet every Thursday night. The Hayday Inn! Sparks President Mike Day bragging about our friends in Smith Valley. I think he wants one of these plaques to hang at the Nugget Hotel in Sparks! 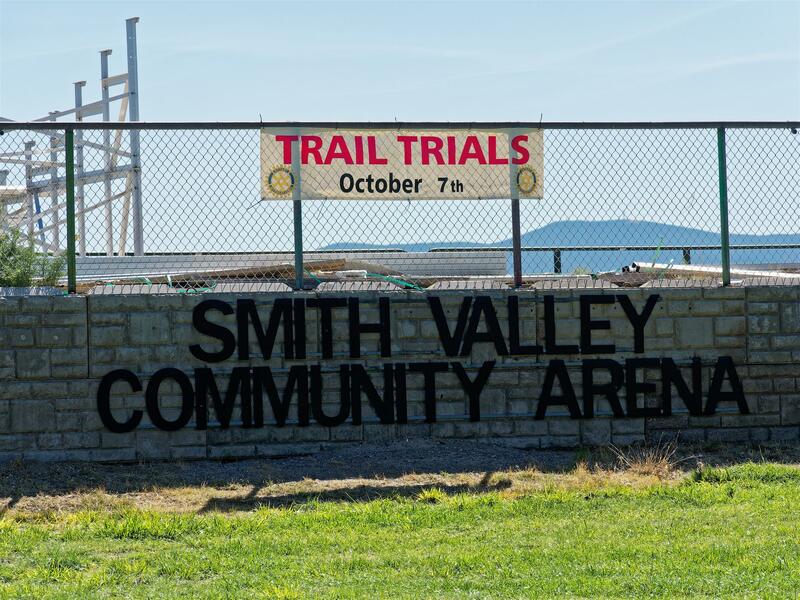 Thank you Smith Valley Rotary for your continued friendship, help, and generosity to our event. I also want to give a special shout out to to Assistant Governor Lorie McMahon and PDG Gail Ellingwood for all of their help in fostering this program between our clubs. Has your club considered partnering with another club in your area? Give it a try. Highly recommended!